Tomorrow afternoon at 1500 UTC, which also happens to be 1500 here in Ireland, .blog will finally go into “general availability”. 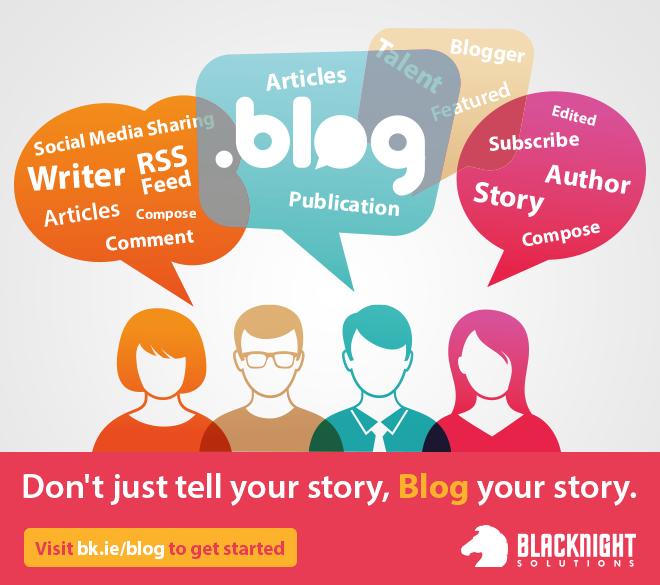 In other words, anyone who wants to register a .blog domain name will be able to do so without any restrictions. Sure, the registry has got a bunch of “premium” names and there’s also some names that are “registry reserved”, but neither list is terribly long, so there are plenty of good names available for registration at standard fees. Internally I know that several of our staff are interested in getting .blog domain names, so we’ve setup a special discount code for our own staff’s use to give them a discount. Hopefully a few of them will take us up on that offer! As for the public? Well keep an eye on our main blog (which uses a .blog domain name!) for news of special offers and discounts on .blog and other domains and services – we’ll be working with the registry in the coming months to put together some attractive offers.